First of all, let me take a moment to welcome everyone to the campus of Georgia Regents University and the start of the new academic year. Not only am I excited to see our returning students and the energy they bring as they pursue their academic goals, I am deeply honored that so many freshmen and their families have entrusted their university experience to GRU. More and more, we’re becoming a destination of choice for the best and brightest, not just here in the CSRA, but also in Georgia, the nation and even the world. The start of the fall semester is also a time to reconnect with the faculty and staff who have chosen GRU as the place to put their special skills to use. We know there is great demand for the level of talent we’re recruiting across all our ranks, and I am grateful that so many wonderful colleagues continue to commit their time and expertise to GRU. Of course, the excitement that came earlier this summer with Dr. Brooks Keel being tapped as the next president of GRU and CEO of GRHealth has been palpable. Dr. Keel has a thorough understanding of biomedical research, a track record of visionary leadership and a history with our legacy institutions that is second to none. As I’ve watched him meet with deans and faculty, students and staff, I’ve been impressed by his warmth and his ability to connect with the people within those positions. It is indeed an exciting time to be at GRU. And Dr. Keel is not the only new face who will have an impact on our organization. Indeed, we have recruited several talented individuals to fill other key roles in our university. Undoubtedly, the person blessed with the best name is Dr. Quincy Byrdsong, our inaugural vice president for academic planning and strategic initiatives. Coming to us from Virginia Commonwealth University, he will be quarterbacking those complex initiatives that require great coordination and interaction with the colleges and different structural units. He will aid us all in ensuring that we have rigor and structure around our academic planning. Though we’ve always been conscious of that need, we feel he is perfectly suited to help colleges, departments, and faculty start framing the academic planning process even earlier, allowing us to consider the “what ifs” surrounding the development of, say, a particular program or major before the time comes to pitch it to those at a higher administration level. Quincy also will take over some of the operational units that we see as being key to our strategic initiatives. Most visibly, as chief diversity officer, Quincy will also have responsibility for the Office of Diversity and Inclusion, an office that is very important to me personally and one that continues to be a national model. 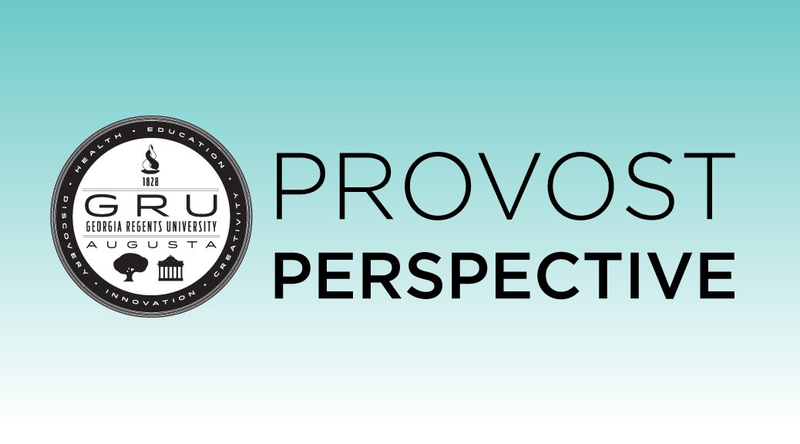 While the vice president for academic planning and strategic initiatives is new to GRU, it was developed to fulfill a number of critical functions for the institution, and it actually helped streamline our leadership ranks, since three previous positions – two active and one we were searching for – are being filled by this one role. Dr. Zach Kelehear, our new dean of the College of Education, has only been on the job since July 1, but already he has started making strong, important connections throughout the community by reaching out to the schools, principals and superintendents in our regional education service area. Not only that, but his interaction with the faculty is already creating valuable and innovative ideas. The University of South Carolina’s loss is definitely our gain. And, if you want to start a conversation and see a gleam in Zach’s eyes, just ask him about another of his passions – beekeeping. 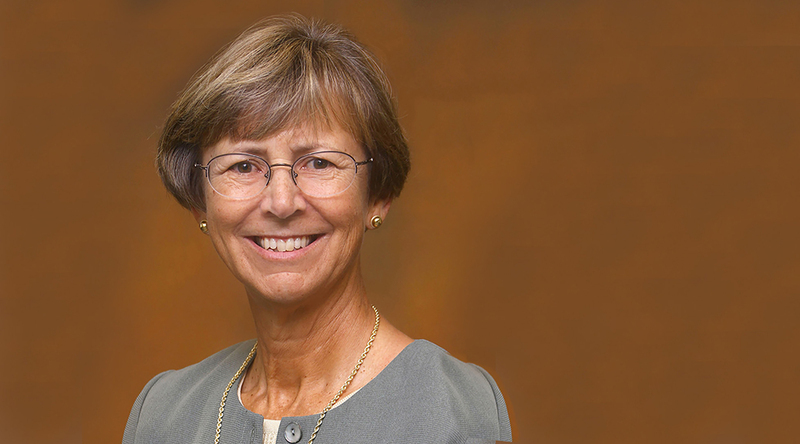 Speaking of the College of Education, former dean Dr. Cindi Chance continues to “fail retirement” and has agreed to return and offer her special leadership abilities to the Confucius Institute as its director. Her intense interest in global education in general and China in particular make her a natural to guide the Confucius Institute to the next stage of its existence at GRU. I also want to take this opportunity to say a special thank you to Dr. Joe Tsien, for his pivotal work in developing and launching the Confucius Institute as its founding director. With the Institute now on strong footing, Joe, a world-renowned neuroscientist, felt it was a perfect time to focus more fully on his true passion – doing basic research in brain science. We’re also proud that Joanne Sexton has moved into the role of Cyber Institute director. Not only does she have experience as an information technology expert for the U.S. Navy, but she has a deep understanding of our cyber education initiatives. The new institute is certainly in good hands. And over in the Hull College of Business, we have the transition of Dean Marc Miller into the newly created role of executive director for economic development and entrepreneurial engagement. Entrepreneurship, economic development and community engagement are increasingly important institutional priorities, and we look forward to significant advances through Marc’s work in his new role. 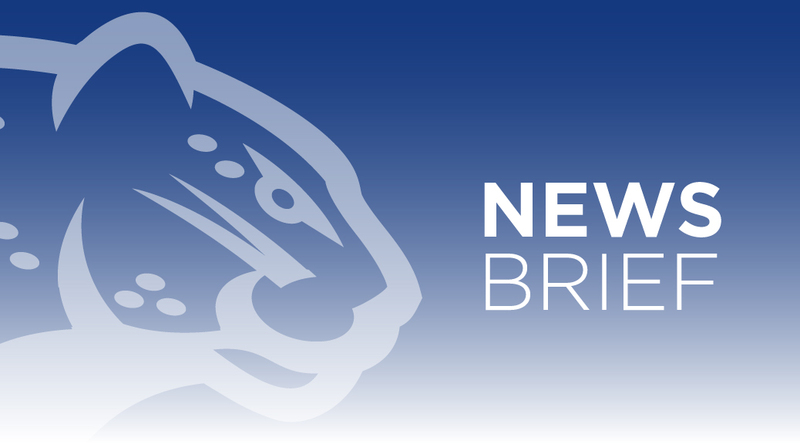 The national search for business dean will begin in the next few weeks, and I very much appreciate Mark Thompson’s service as interim dean until the position is filled. Research administration is fortunate to have a familiar face in a new role – Dr. Alvin Terry joins SVP for Research Michael Diamond and adds strength to this critical unit as associate vice president for basic sciences. Alvin provides administrative oversight for lab animal services, as well as a number of other critical responsibilities. And as an example of our continuing emphasis on enhancing student services at all levels, we’re happy to welcome David Barron, who, as associate vice president for enrollment services, will be over recruitment, admissions and financial aid, areas which are absolutely essential to our success. This list is in no way comprehensive, nor does it adequately describe the intentional eye with which we’re considering our challenges. It’s simply a brief selection from a very long list of great people doing great things at our institution, and I hope to highlight more as the months go on. Please know that everyone’s efforts are valued and everyone’s dedication to our shared goal is admired. The success of Georgia Regents University requires all of us to give our best, and I’m confident our students, our patients and our community will receive no less. Dozens of Georgia and South Carolina high school students celebrated graduation a little early on Thursday, June 25. Participants of the Cyber and Health Science Summer Academies, students ended their weeklong academic venture with a tearful farewell and some words of wisdom from a very special guest. 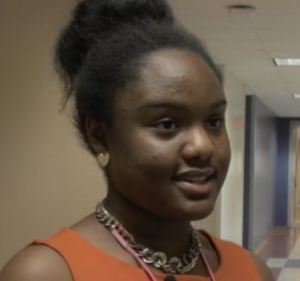 Kourtney King, a student participating in the Cyber Science Summer Academy. Click to learn more about the CSSA. Admiral Michael Rogers, Director of the National Security Agency and Commander of U.S. Cyber Command, took the stage to wish students in both fields luck and success with their futures. He also stressed the importance of finding careers they could enjoy. Joanne Sexton, Director for GRU Cyber Security Educational Initiatives, said that it had been both an “honor and joy” to teach such receptive, open-minded students. Denise Kornegay, Executive Director, Statewide Area Health Education Centers (AHEC) and Associate Dean of AHEC at the Medical College of Georgia, mirrored Sexton’s sentiments. 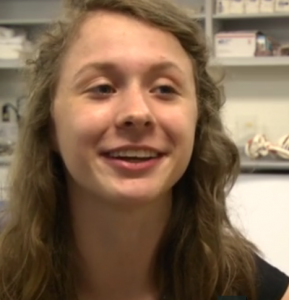 Sabrina Dowds, a student participating in the Health Science Summer Academy. Click to learn more about the HSSA. 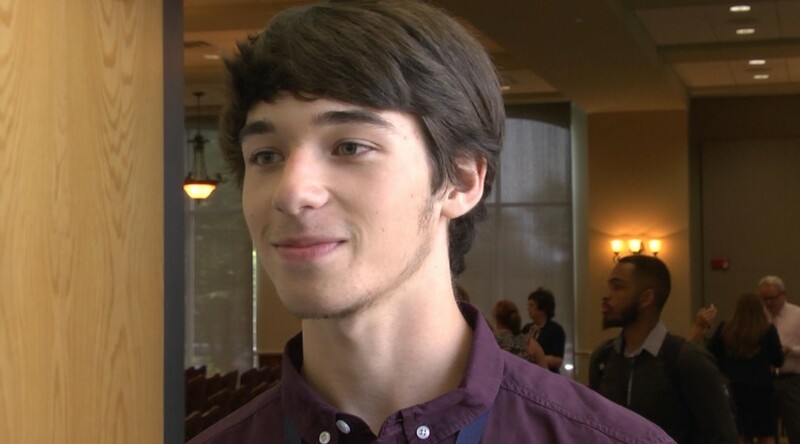 Rackley Wren, an 18-year-old senior from Augusta Preparatory School, said the Cyber Science Summer Academy was an amazing experience, and one that he would definitely recommend to other students interested in the field. Patrick Crockett, a student participating in the Health Science Summer Academy, agreed with Wren’s statements. Crockett, who said he’s known for a while that he wanted to go into the medical field, said the health academy only strengthened that desire. Sunday, Georgia Regents University began hosting its second session of both the Cyber and Health Science Summer Academies. The next graduation ceremony will be held on Thursday, July 2. To view a photo gallery of the academies, click here. As the number of people accessing the Internet for convenience increases, so too do the number of people looking to take advantage of others. 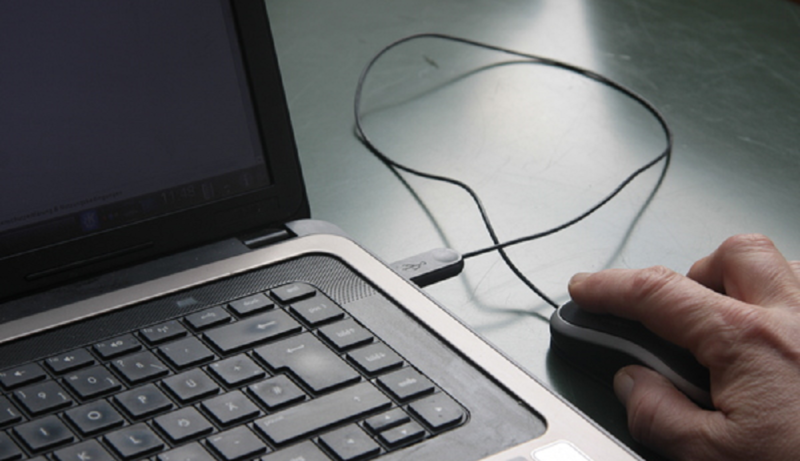 From individuals to major corporations such as Sony and Home Depot, no one is entirely safe from cyber crime. 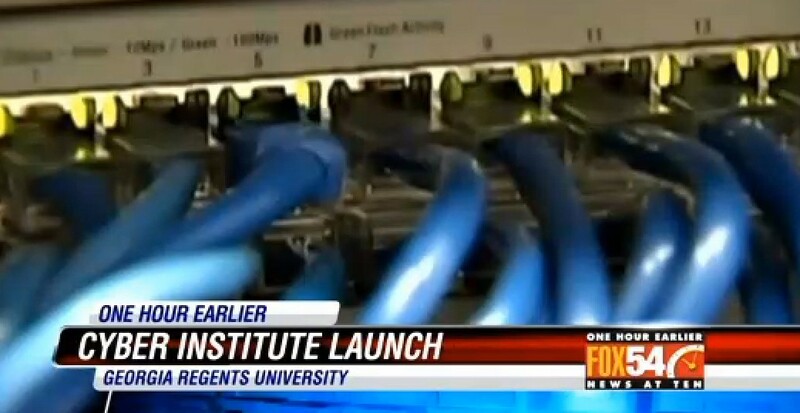 On June 21, Georgia Regents University launched a pilot program called the Cyber Science Summer Academy. 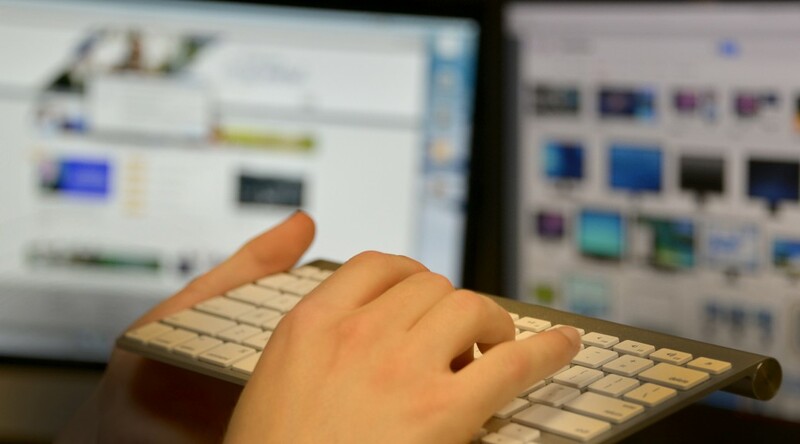 Opened to current high school freshmen, sophomores, and juniors, the CSSA was developed as a means of teaching younger students the benefits and dangers of cyber defense in a secure learning environment. But with cybersecurity being one of the fastest growing career fields in the United States, the CSSA was also developed with another purpose in mind: to help train a new generation of defenders. Joanne Sexton, Director for GRU Cyber Security Educational Initiatives and Assistant Professor of Computer and Information Sciences in the Hull College of Business, said that teaching high school students is the only way to stay one step ahead of our enemies. Some students, however, already understand the importance. Dennis Perea, a junior at Aiken High School, said the CSSA interested him because the world is becoming a more dangerous place. Perea said programs like the CSSA help to encourage students to develop skills he considers necessary for the future. 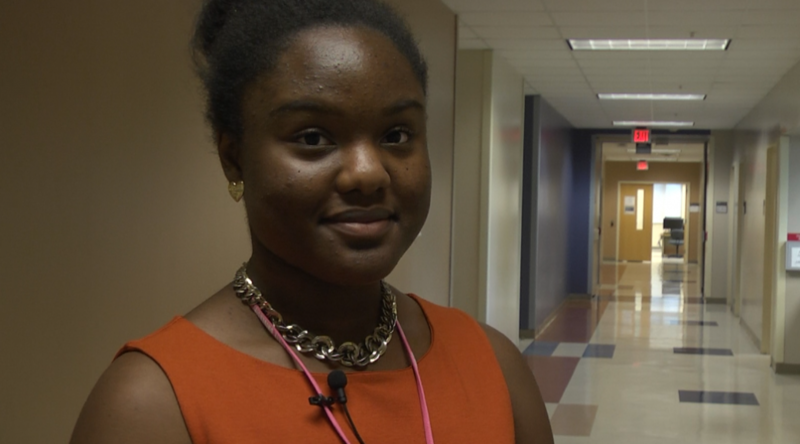 Kourtney King, a rising junior at AR Johnson, said she took an interest in the CSSA for more personal reasons. Both students said they could see themselves working in the field of cybersecurity, if given the opportunity. The Cyber Science Summer Academy continues through Thursday, June 25. The second session begins on June 28.